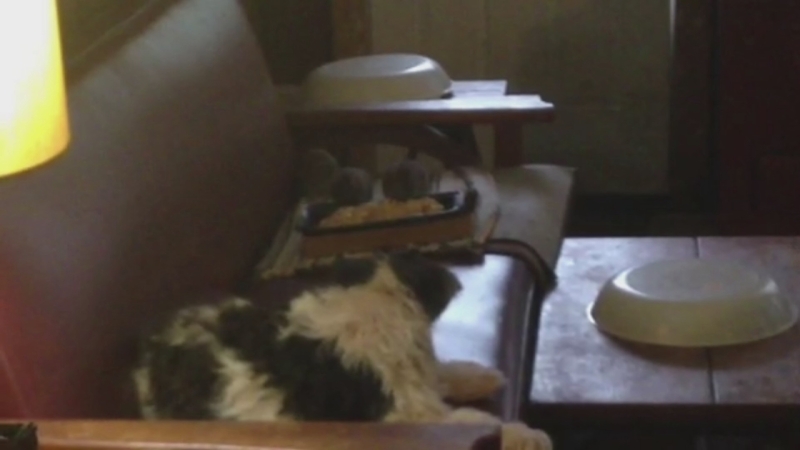 HOUSTON (KTRK) -- Channel 13 viewers are stepping in to help an elderly woman whose home is infested with rats. We first told you about 93-year-old Ana on Tuesday. She told us holes left behind by Hurricane Ike allowed rats to get in and, despite hiring exterminators, the pests kept coming back. Well we've received calls, e-mails and Facebook messages from viewers willing to help, some from as far away as California.